On this day, I bring to you a message from my Pastor, Pastor Jide Lawore. 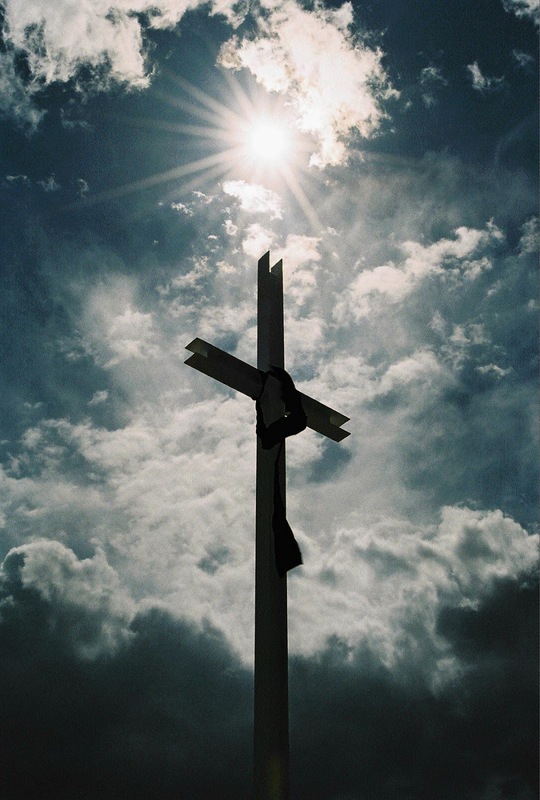 We must thank God for His goodness and mercy; it is a special privilege to be alive to witness the month of Easter when we remember the death and resurrection of our Lord Jesus Christ. It's important to note that Jesus never told us to remember His birth, however He specifically told us to remember His death and resurrection. In spite of the controversy some may claim surrounds the institution of Easter, it is still an important opportunity for us as believers to remember the most important event in human history. The death and resurrection of Christ is what brought us redemption, and redemption is the basis on which we have everything God has provided for us. The death of Christ symbolizes an end to the old and limited life while resurrection symbolizes the beginning of a new and unlimited life. No matter what is going on in your life, I want you to keep the message of Easter in mind; it is the greatest story of hope. Resurrection removes any limit to what God can do in our life. Jesus says "I am the resurrection and the life. The one who believes in me will live, even though they die" (John 11:25). Maybe you are trusting God for something and instead of seeing improvement, it is actually getting worse. Maybe you are wondering, at what point is it too late for God to do something in my case? Maybe you are even wondering if it is time to leave God alone concerning your issue. The answer to your question is in the power of resurrection. Resurrection teaches us that God can revive even a dead situation. Don't give up even if your situation is as hopeless as being dead. God can and will still do it. Praise His name! As you go through the month of April I want you to remember the prayer of Apostle Paul in Philippians 3:10 which says "I want to know Christ-yes, to know the power of his resurrection and participation in his sufferings, becoming like him in his death". The power of resurrection is not just an account to read, it is also an experience we must seek as believers. That is why Apostle Paul prayed for the believers in Ephesus that......you may know the....his incomparably great power for us who believe. That power is the same as the mighty strength he exerted when he raised Christ from the dead (Ephesians 1:18-20). What a great revelation to know that the same power that raised Jesus from death is available to us as believers. As we celebrate the death and resurrection of Christ this month, let it be known to you that Easter is beyond a story for a believer but an experience we must seek to enjoy daily.